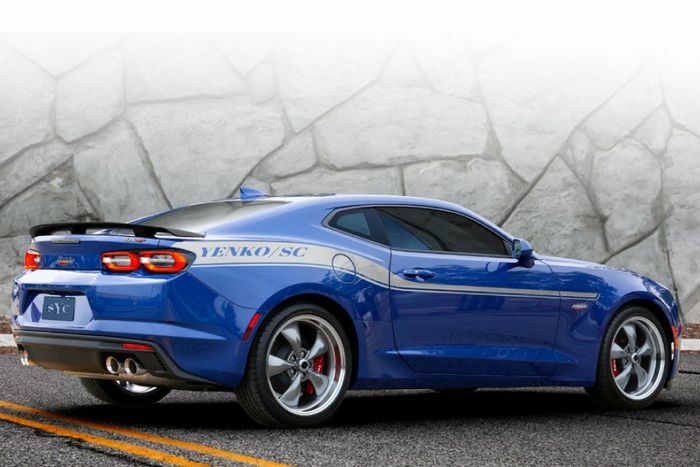 The Chevrolet Camaro SS 1LE has just spawned a much, much angrier brother called the Yenko/SC. Courtesy of Specialty Vehicle Engineering (SVE), you can buy into a limited run of massively tuned examples with up to 1000bhp. A four-figure power output in a rear-wheel drive car? Well, we all know how that story goes, and it involves inevitably getting yourself onto the Christmas card list of your local tyre shop. But hey, much like the 975bhp Fireball 900 Camaro of 2016 it does sound like a hilarious bundle of silly fun. 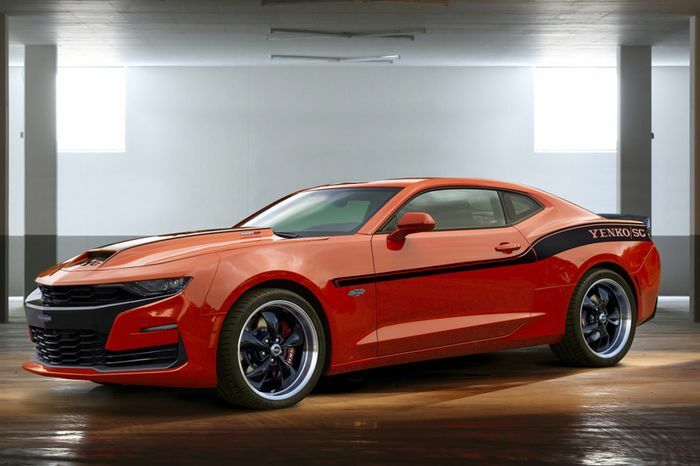 The 455bhp, 455lb ft Camaro SS 1LE is hardly a slouch as it stands. The 1LWE package adds a host of track-focused modifications that help control its power, spanning Magnetic Ride Control suspension, six-piston Brembo brakes and aerodynamics. But in SVE’s slightly unhinged grip the 6.2-litre normally-aspirated V8 is enlarged to 6.8 litres and then supercharged. Because of course it is. A list of strength-boosting extras add internal reliability. The result, in Stage II guise, is that magic four-figure power output and a crushing 875lb ft of torque. Oversteer really shouldn’t be difficult. Staying out of ditches might be. The Stage II kit features unique 20-inch wheels clothed with Michelin Pilot Sport 4S super-sticky road rubber while there’s a bit of a weight cut at the front in the shape of a carbon bonnet, which will at least partly offset the addition of the supercharger kit. Only 25 will be made, but there’s a choice of 10 body colours and nine shades for the retro Yenko/SC graphics along the sides. As if it really matters there are new, embroidered floor mats, model-specific sill plates and a plaque denoting which of the 25 cars each one is. If you feel that 1000bhp might be a tad extreme for your daily drive, there’s also a Stage I car with an obviously far more sedate 835bhp. You don’t get the wheel and tyre upgrades but you do still get more power than you’re likely to need. Like the Stage II, only 25 Stage Is will be made. If you fancy one then you’d better get saving. Hard. 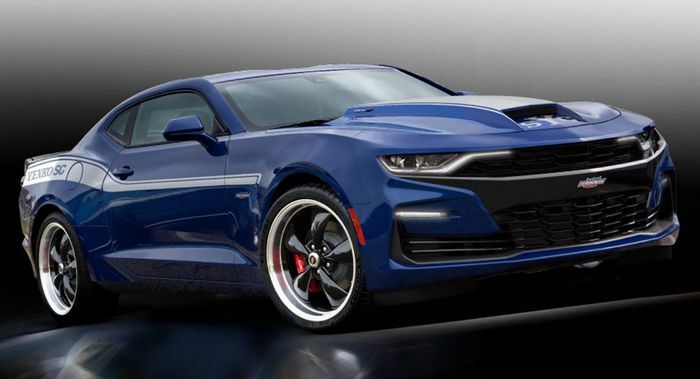 At retail prices a standard 1SS 1LE-spec Camaro will set you back a minimum of $44,995 including destination charge, but excluding any dealer discounts. For a fully-installed Stage I Yenko/SC kit it’s a frankly hilarious $46,995 or for the full-bananas Stage II setup it’ll be $66,995. 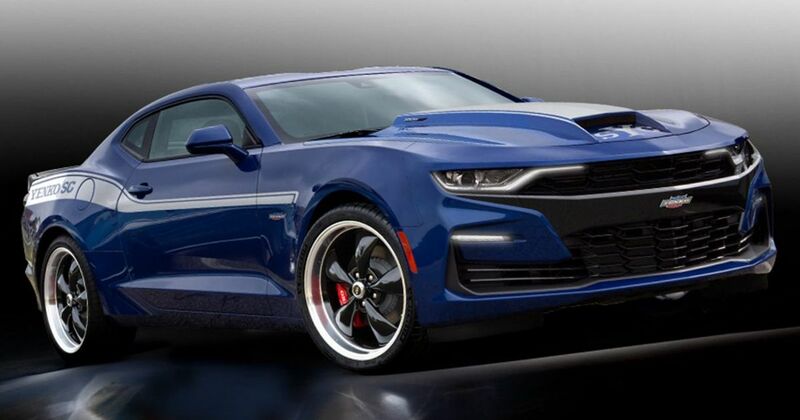 That makes a brand-spanking new 1000bhp Camaro $111,990 (£85,730). Worth it?